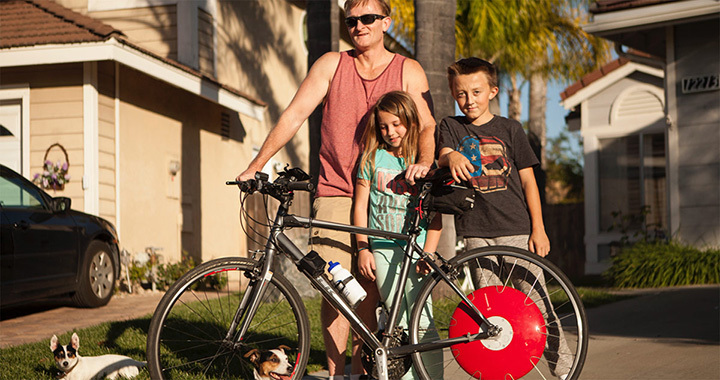 With the expasion of electrified transportation the traditional paddle bikes maybe outdated. 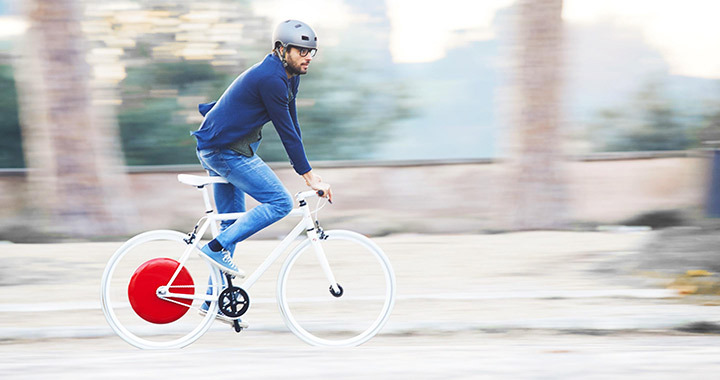 But that doesn't mean you have to entirely discard them. 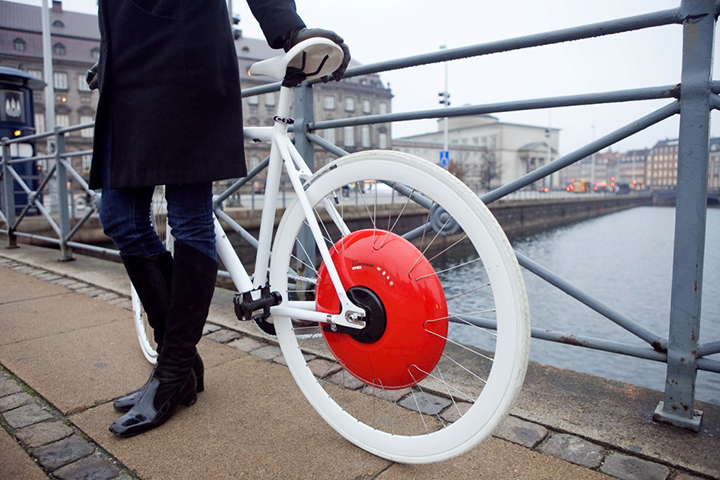 The new Copenhagen Wheel uses “human-enhancing technology” to amplify a rider’s pedaling power by up to 10 times. 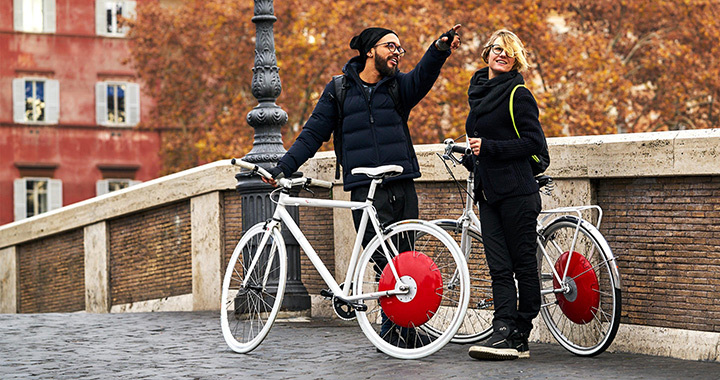 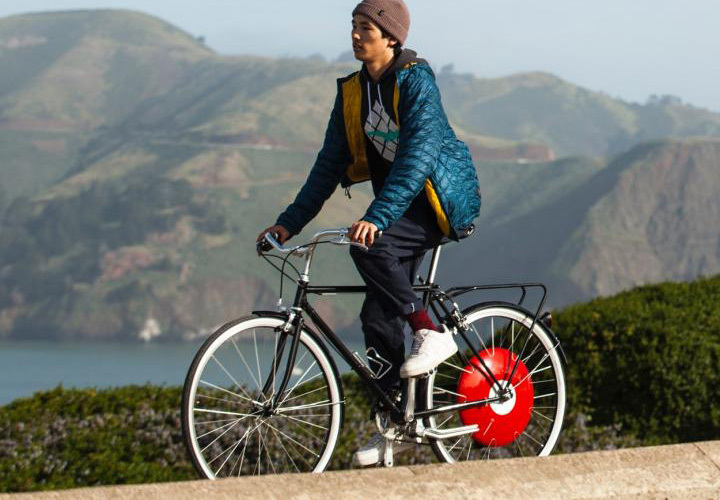 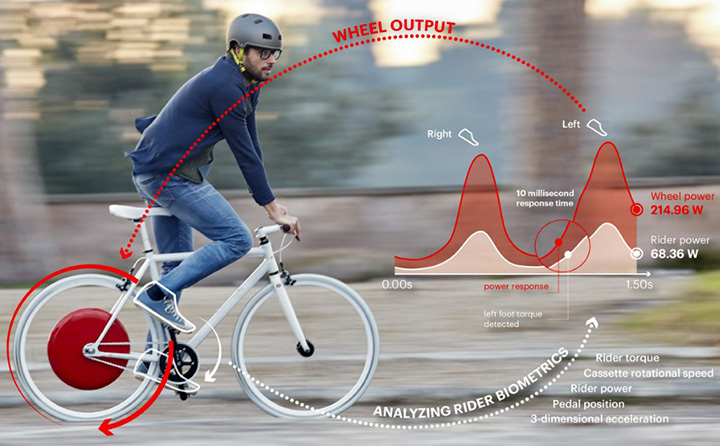 It’s all thanks to the drive system that is embedded in the sleek red hub, a technology that integrates regular pedaling with electric propulsion. 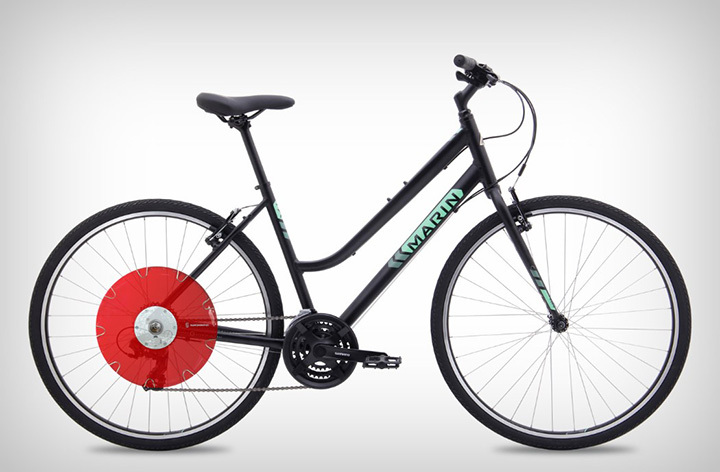 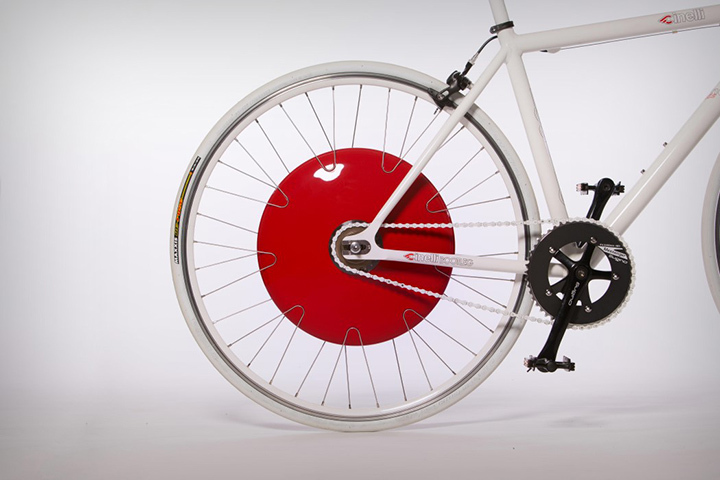 Now you can simply replace your normal wheels to copehhagen wheels to enjoy an electrified yet authentic cycling at the same time. 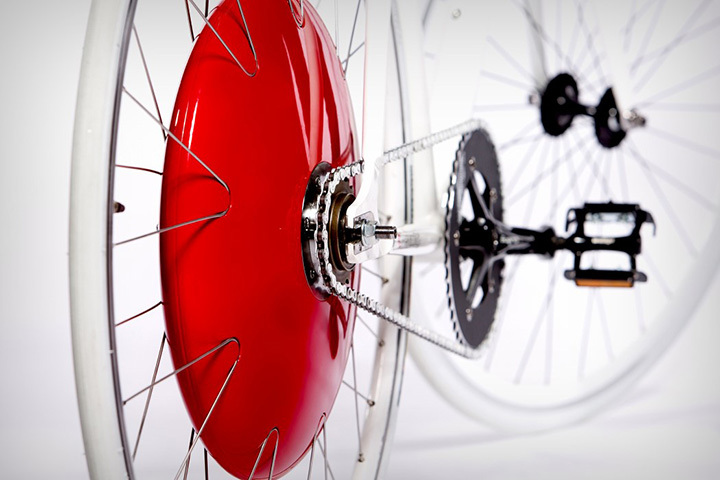 Available in two variations on the superpedestrian website.